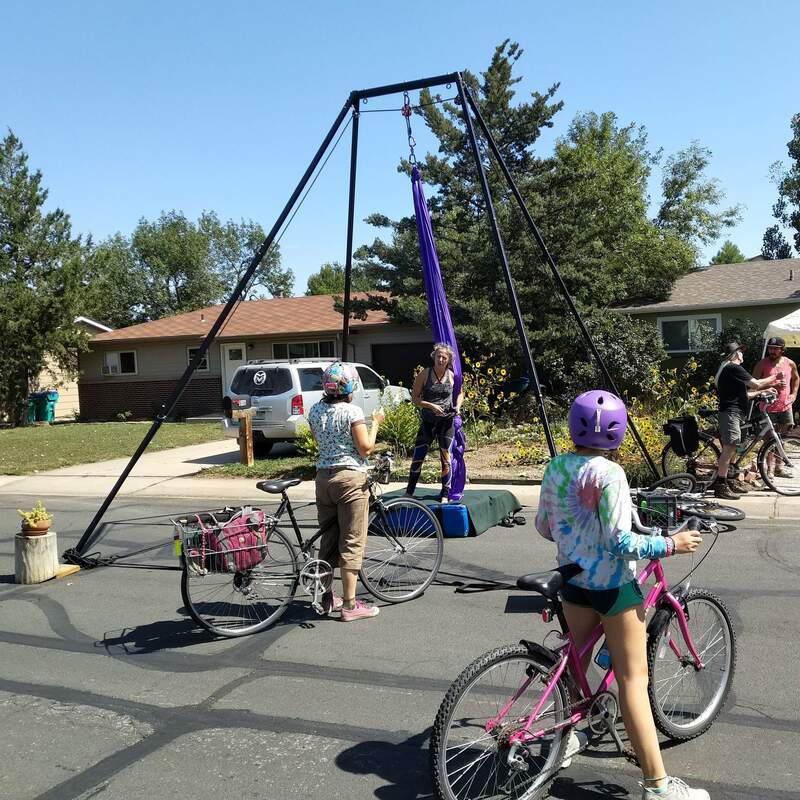 I suppose one of the reasons Fort Collins is such a superior cycling city (as in “we’re one of only five Platinum-level Bicycle Friendly Cities per the League of American Cyclists!”) is because of programs such as Open Streets. Open Streets is organized by the city’s FC Bikes program and temporarily closes some neighborhood roads to cars, turning them into de facto urban, paved parks. They are safe havens for children and grown-ups alike to go for a stroll, don some roller skates, throw a football, or pedal an unmotorized two-wheeler without the risk of, say, being booted in the bum by a big-bumpered Beetle or smoked out by a smelly, super obnoxious diesel pickup truck. 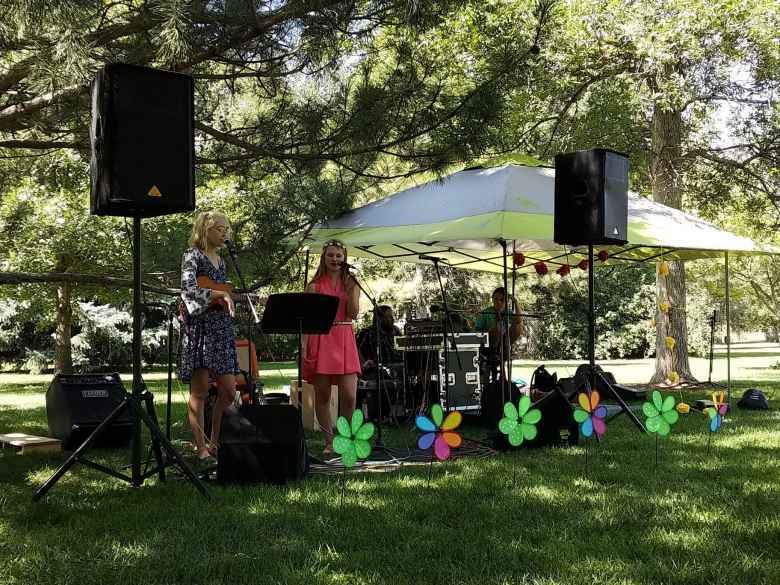 The first Open Streets was conducted one Sunday in July 2014. But this was the first one I made it out to. The still summer weather made for a delightful on a bicycle, after all. 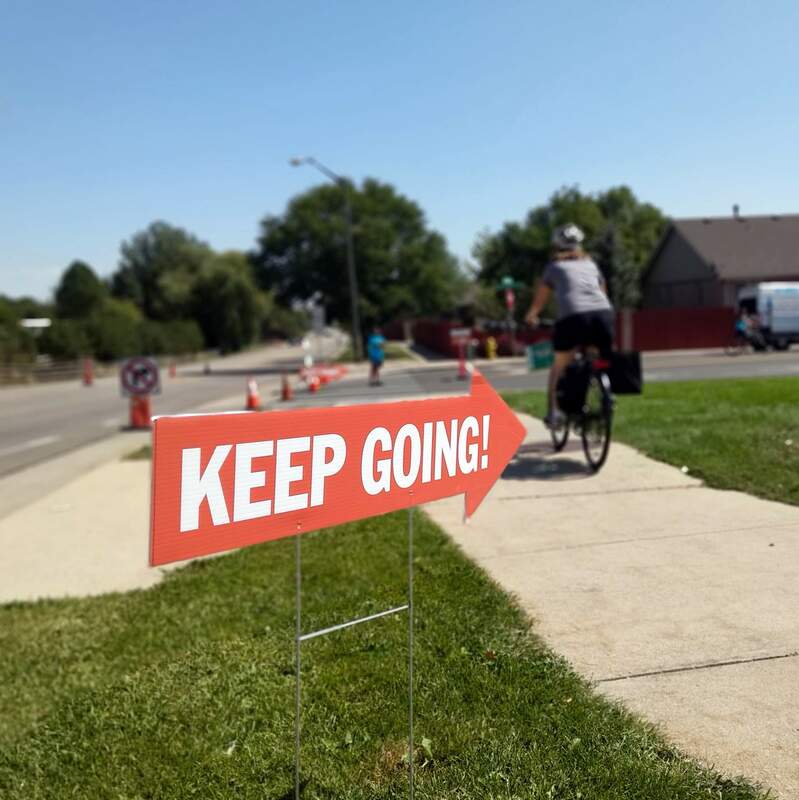 This edition of Open Streets Fort Collins started on its north end at Rogers Park and wended three miles down Ponderosa Drive to Intersect Brewery, its southern terminus. There were a few major crossings of major perpendicular streets where recreationalists had to wait for vehicles of the gas- and electricity-consuming variety to scoot on by. Otherwise, it made for scot-free, be-a-kid-with-nary-a-worry-in-the-world cycling. 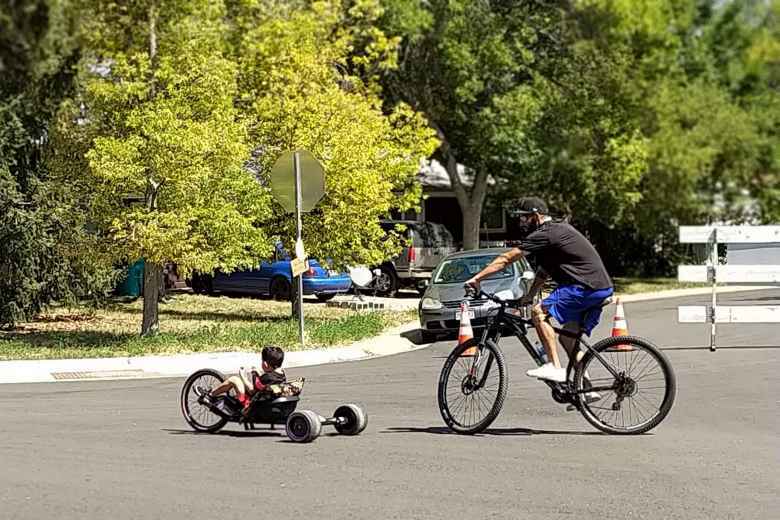 Including for the toddlers riding tricycles in the middle of the road. Open Streets made me reminisce a bit about Cañada Road Bicycle Sundays in Woodside, California, which were a thing back when I was an undergraduate at Stanford 25 years ago. Steve Jobs’ hometown was definitely onto something even when while he was on exile from Apple and the “fruit company” was being lead by an ex-Pepsi executive bean counter. 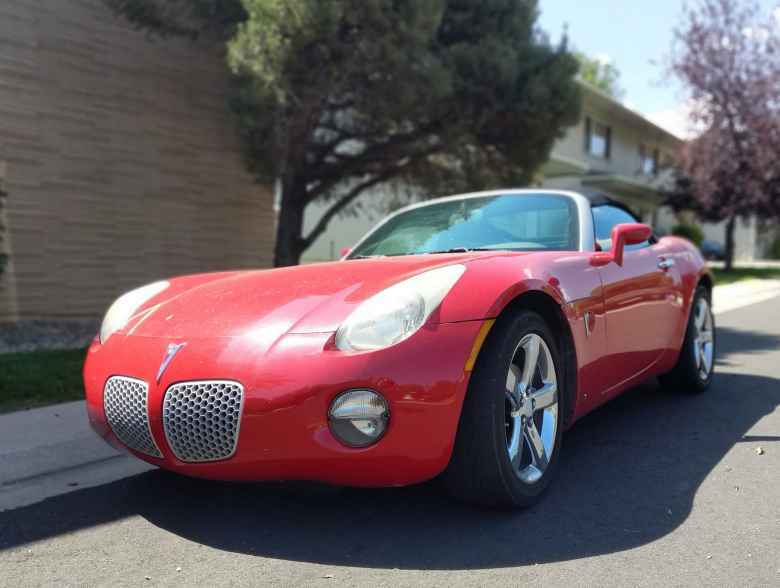 That event, amazingly, still occurs every Sunday and features a five-mile ribbon of smooth asphalt that passes by picturesque Crystal Springs Lake and the Pulgas Water Temple with its colorful flowers and Roman-style columns. 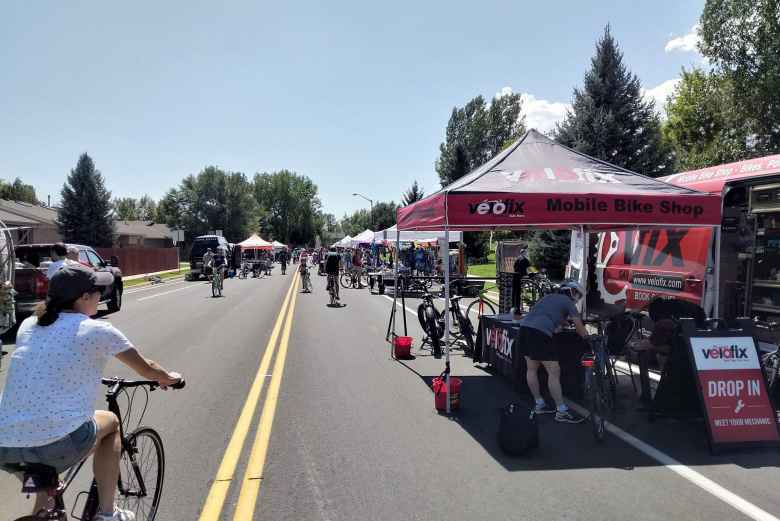 But being a temporary stretch of car-free traffic is about where the similarities between Open Streets Fort Collins and Cañada end. Whereas the former is very neighborhood-sy, the latter is a bit “out there.” Indeed, I made plenty of trips to the Pulgas Water Temple in my roaring, slow-but-felt-fast MGB, and at the northern terminus of Cañada Road is parking for those who would rather bring their velos in a car for Bicycle Sundays instead of biking over. I did, however, frequent the area way more on my trusty Cannondale 3.0. The same Cannondale, incidentally, that I rode today at Open Streets. 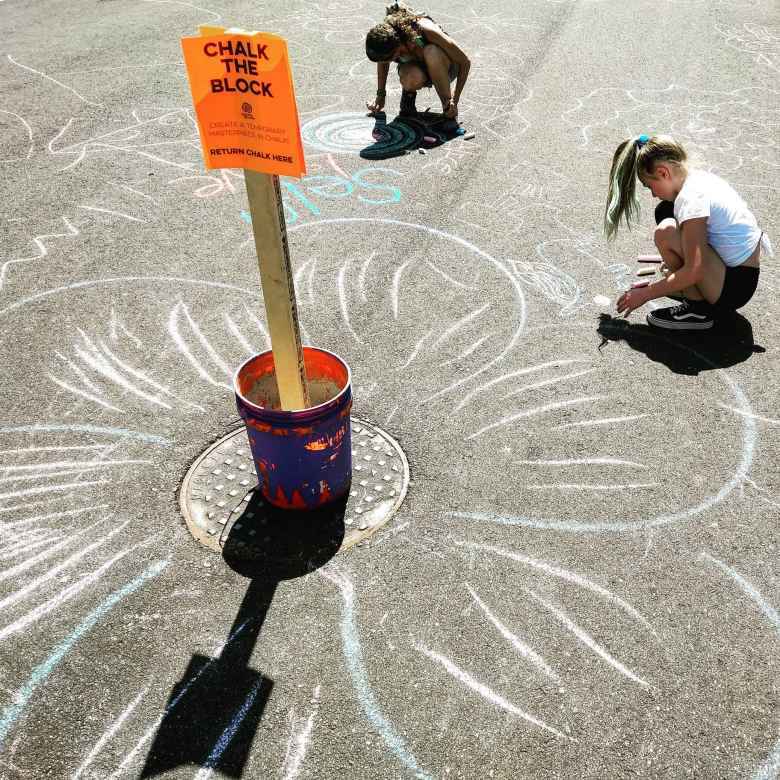 Also, whereas Cañada was simply cordoned off with nary a business or individual providing services during the event (at least, back in the day), there were lots of activities at Open Streets. For example, at Rogers Park, there were informational tents for planned new bikeways in Fort Collins, the Fort Collins Cycling Club, and even a two-girl band singing folksy melodies with a banjo. Those more inclined towards serious banter could be comforted by the “City Council Listening Sessions.” As there are few things I detest more than politics, I avoided these like they were venom-dripping rattlesnakes, but presumably, you could go there and offer thoughtful suggestions as to how the city could be improved. Or moan about why such-and-such is the worst thing since Justin Bieber exposed himself at some Mayan ruins. 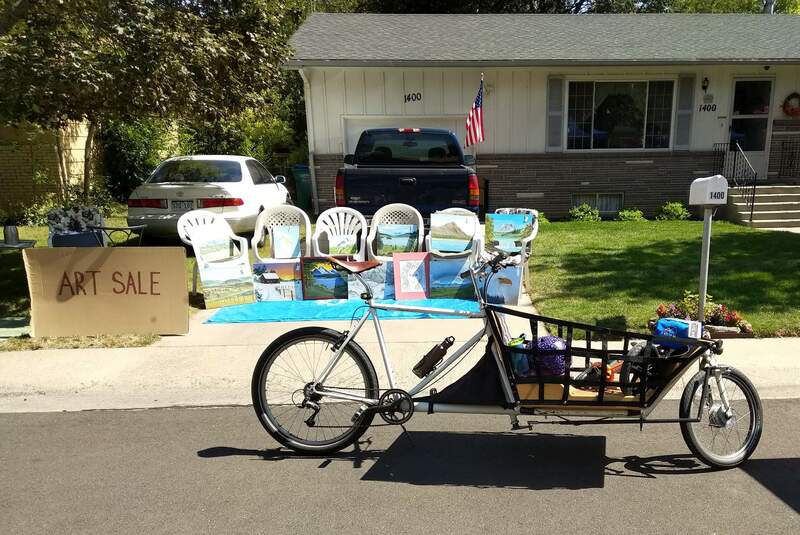 Jokes aside, I really enjoyed Open Streets. Too bad this edition was the final one for the year. In 2019, I’ll be sure check out the ones in other ‘hoods. 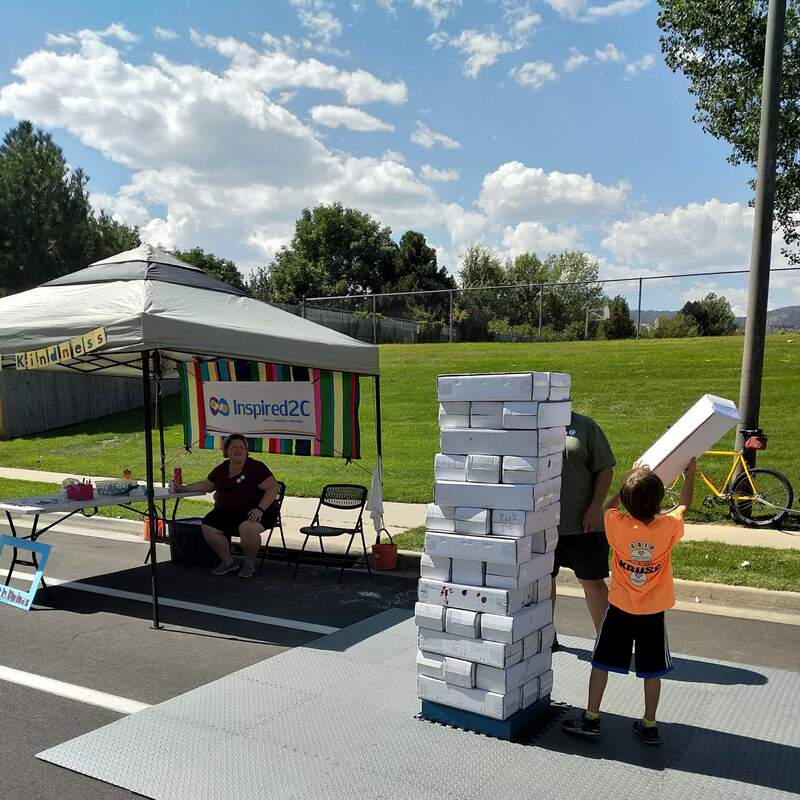 Articles related to Open Streets: Ponderosa Dr.